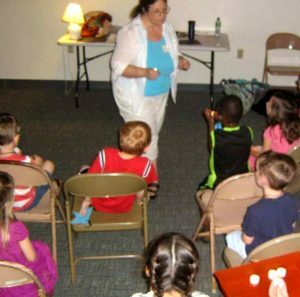 NCOB offers Sunday School classes for everyone from preschoolers through adults with age/grade appropriate lessons and activities. Classes meet each Sunday morning (September – June) at 10:00 a.m. at our church. We offer set-apart classes for preschoolers, Sr. High students and adults. This year, we have revamped our elementary/middle school Sunday School program, and we are really excited about this new format! 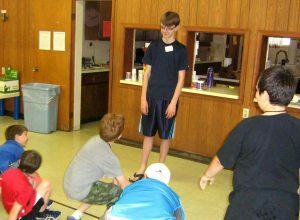 Similar to the format of Vacation Bible School, each Sunday morning the children will spend time in three different classrooms where they will participate in Bible Stories, Worship and Activities. Please join us Sunday, September 2, at 10:00 a.m. for a multi-generational Sunday School class led by Pastor Angela. It’s a great start to a new year!